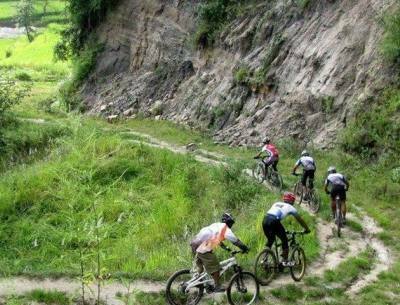 Adventure Sports in Nepal Himalaya where you can choose wide range of outdoor activities besides trekking and mountaineering expeditions, a great fascinating country and premier for all types of adventure sports. Reasonable Treks & Tour takes delight welcoming you all in our amazing world of adventure sports, where you can enjoy in high spirit in the shade of giant Himalayan mountains backdrop within Nepalese cultural and traditional villages. 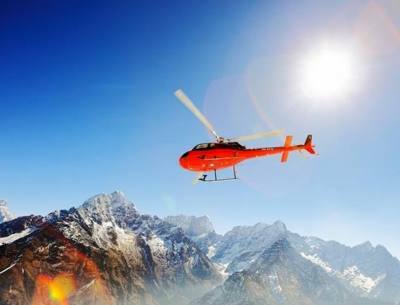 Our Adventure Sports programs provides you with excellent services with short drives to the areas of the event chosen of your interest from Mountain Biking-Para Gliding-Ultra Light Flights-Zip Flyer to Bungy Jumping and we do organize scenic Helicopter tour and regular Mountain flights where you can catch the views of world highest Mt. Everest with range of other peaks.